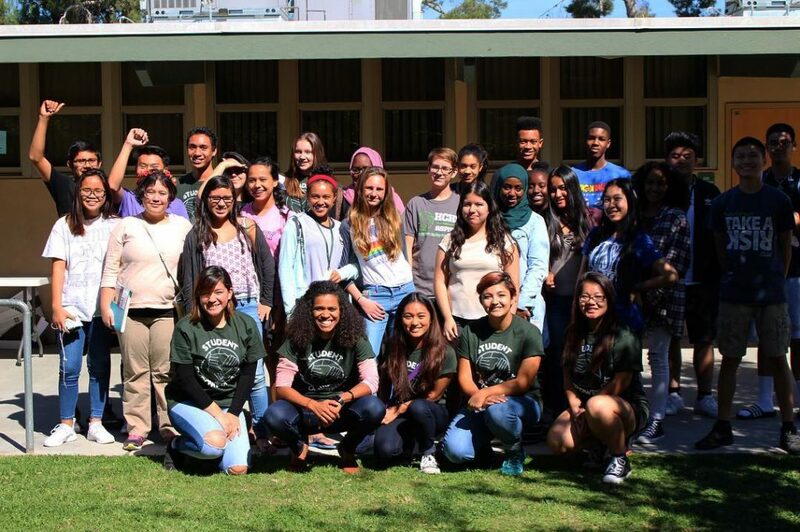 The Helix High School ASSETs program – ASPIRE – is an after-hours program available to all students to assist in remediation of a core-content material, provide enrichment opportunities, encourage participation in physical activities, and develop health and wellness habits.This program is free, voluntary, and open to all Helix students. Check out the current calendar of events and see where you can plug in! !